I need to do this every single morning. 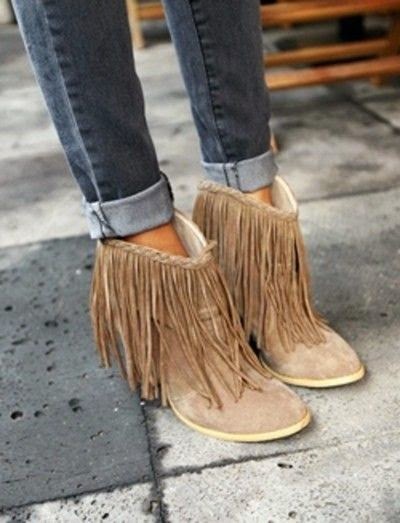 I need these fringe boots! This coat is on my wish list! Such a great use of space! 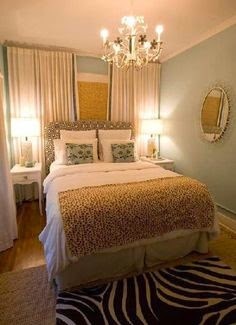 Great look for a small bedroom. Before I started my blog, I pinned. I pinned all the time. It was almost obsessive. I still pin, I just wish I had more time! Here are few things that I recently pinned! You can follow me on Pinterest Here! I am still obsessed with Pinterest! It's like getting a new magazine in the mail everyday! 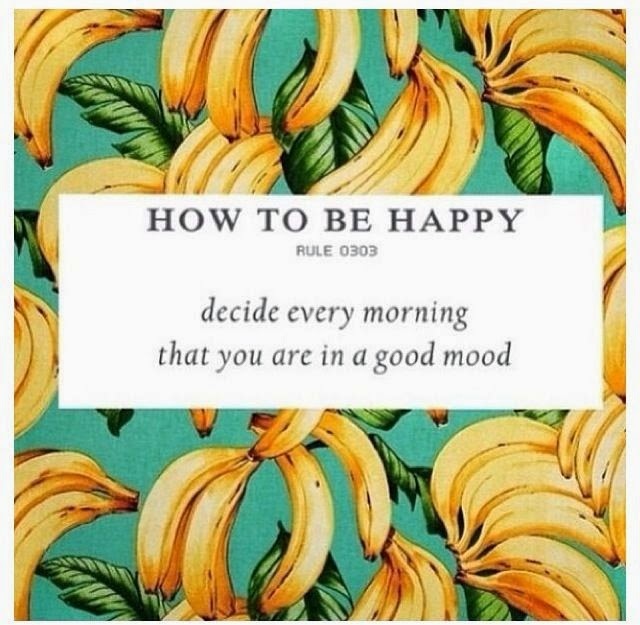 I agree with the first picture 100%, deciding which kind of mood you are going to be in really makes a difference. Have a great day! That quote is great and those boots too! What a great post! I just did a similar post if you would check it out that would be awesome! I followed your Pinterest as well! 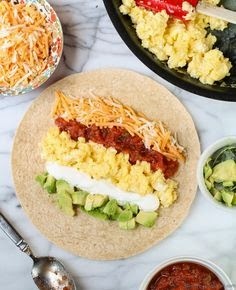 Those breakfast burritos look amazing!! I am in the same boat with you! I find myself spending hours on Pinterest. I don't know how we ever went without Pinterest!! 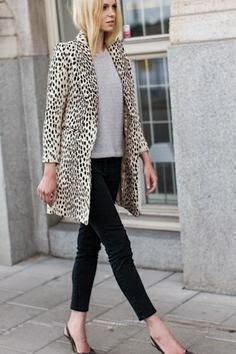 I don't pin as often as I could (or would like to), but I get a ton of outfit ideas, and recipes I actually make from my boards. I am in love with those fringe boots.